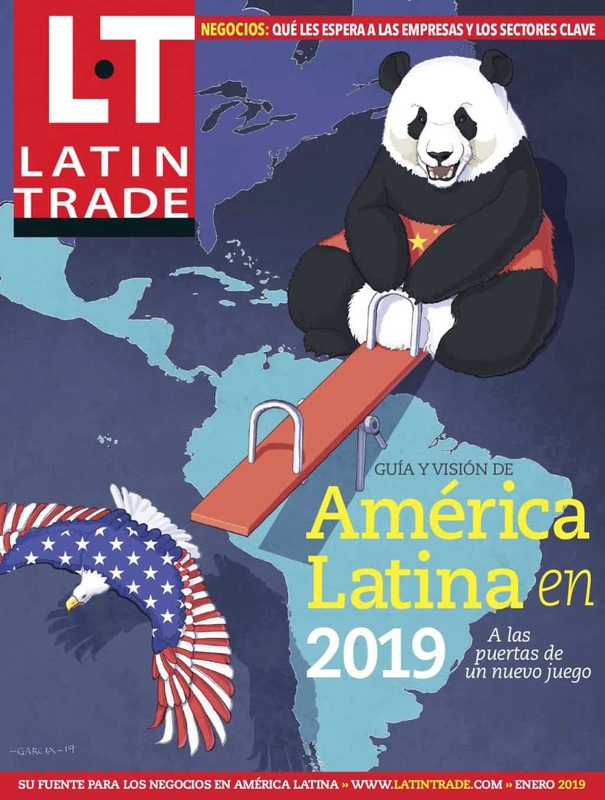 Latin Trade Magazine Subscription – Includes three printed issues. Latin Trade Magazine is a leading provider of global business information covering business trends and the most important personalities that shape corporate developments in Latin America.Sign-up today to begin receiving insightful, comprehensive, and groundbreaking coverage of the news, events, and trends around Latin America and the Caribbean in every issue! Each edition offers special insight on Multilatinas, top companies of the region, and the leading businesses in each sector. Each issue examines a hot industry sector, looking at recent growth and future potential: banks, hotels, franchises, logistics and many more. Latin Trade offers in-depth analysis of political and economic trends as well as business perspectives of a particular country.